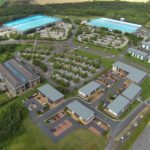 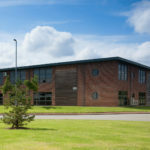 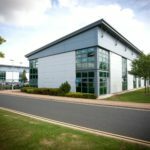 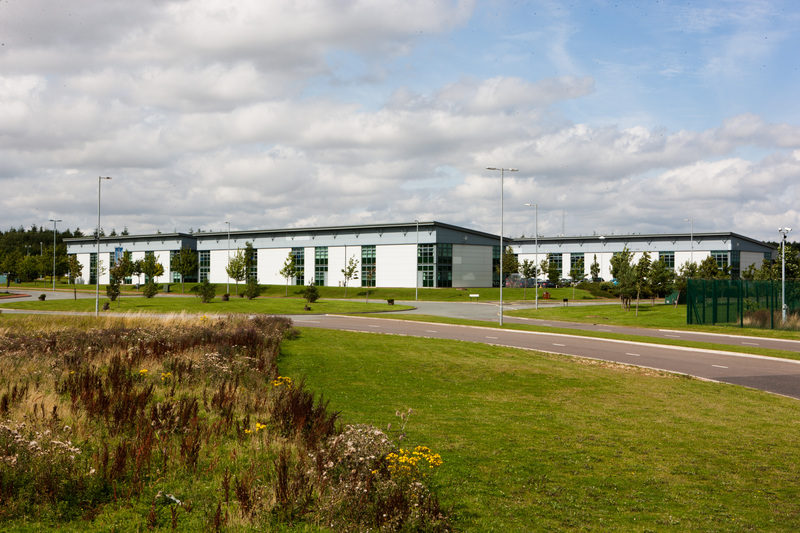 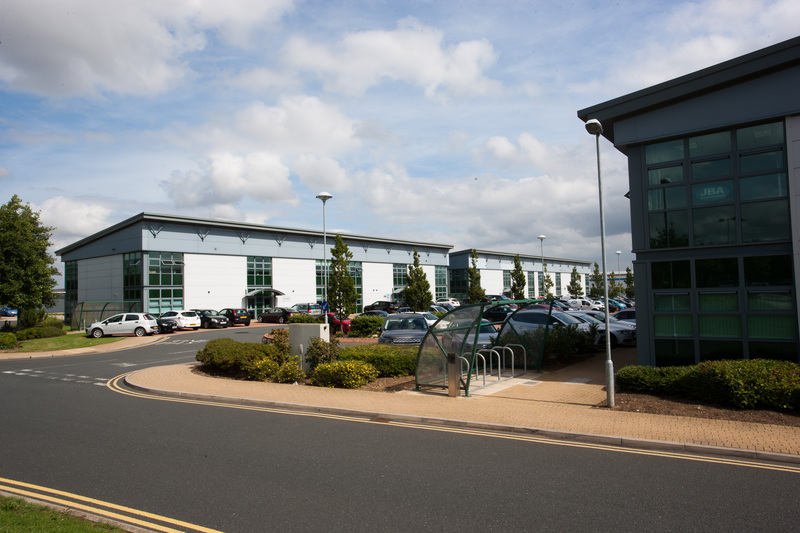 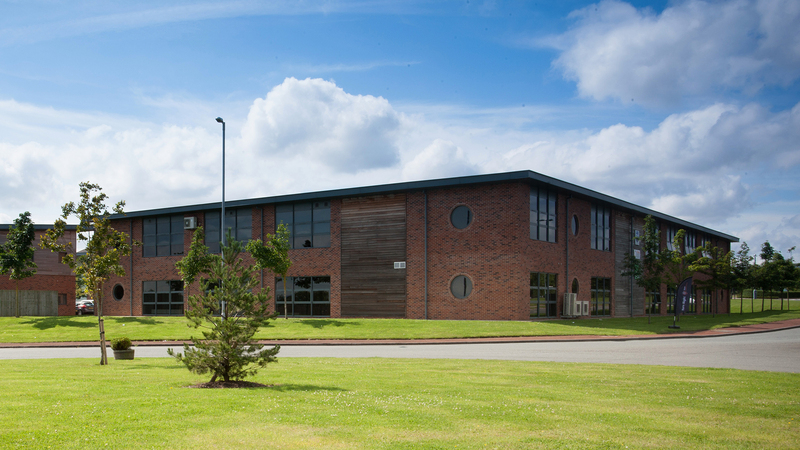 Wynyard Business Park is an exceptional development in a strategic business location in the heart of the Tees Valley, adjacent to the A19 (T) and 10 minutes east of the A1(M), offering opportunities for business of any type and size. 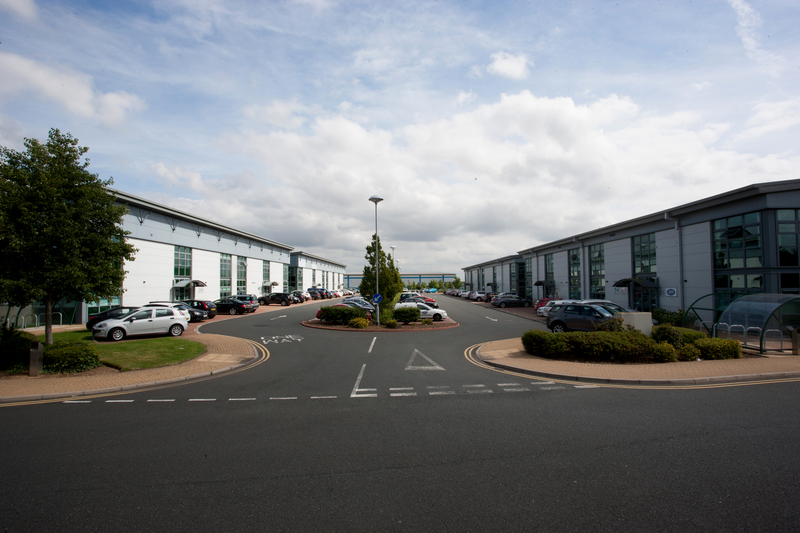 Please select and click from the three coloured business zones for more information. 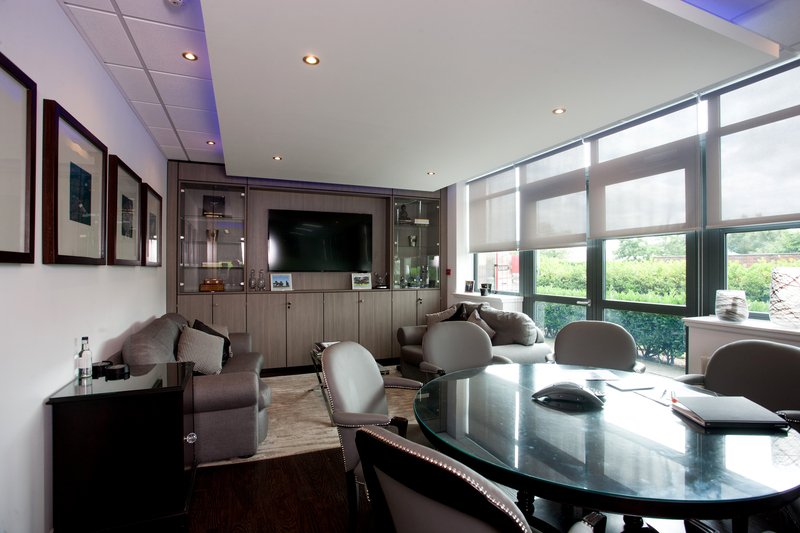 Office suites from 1,000 sq.ft. 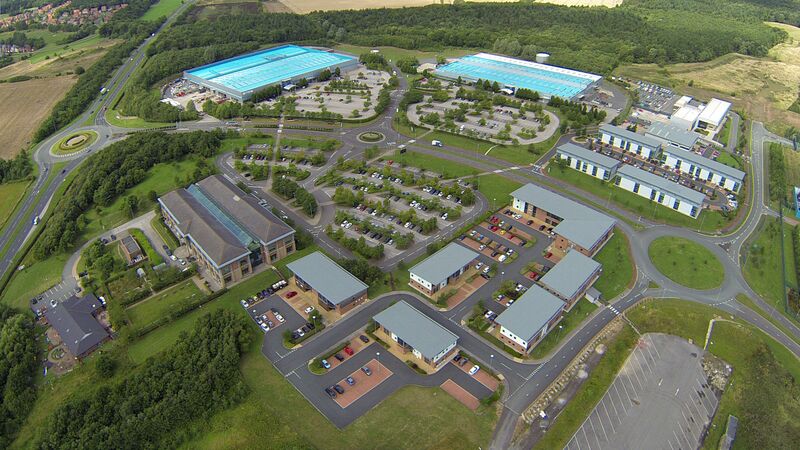 When deciding where to locate our UK headquarters there really was only one choice. 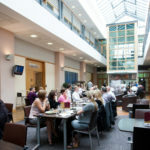 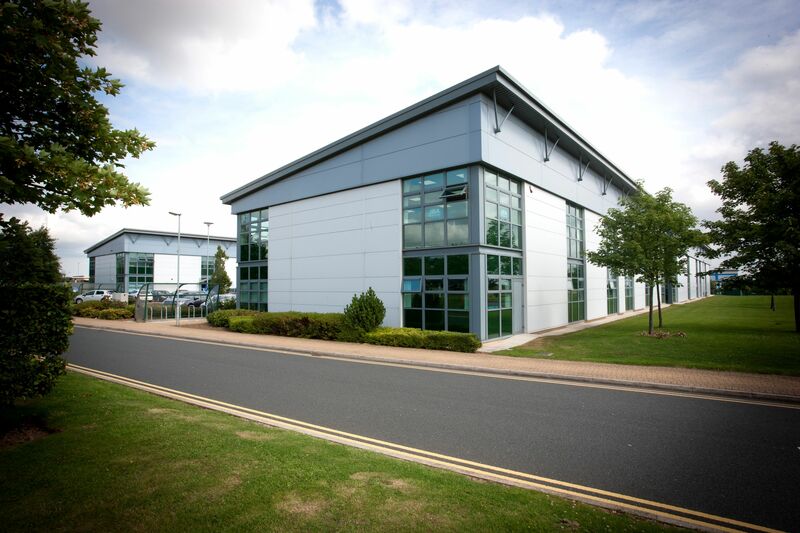 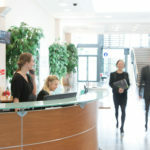 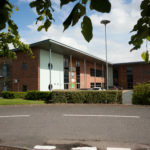 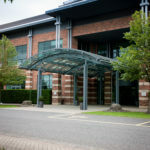 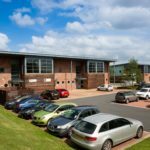 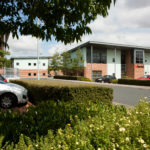 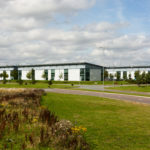 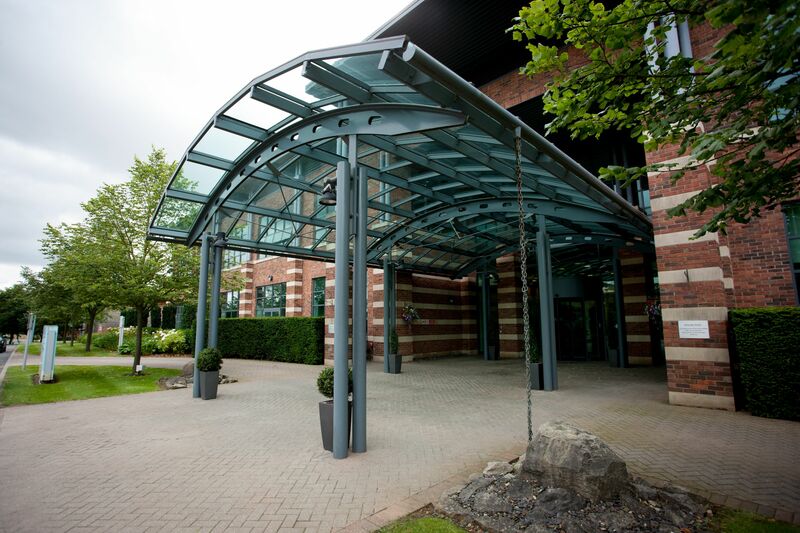 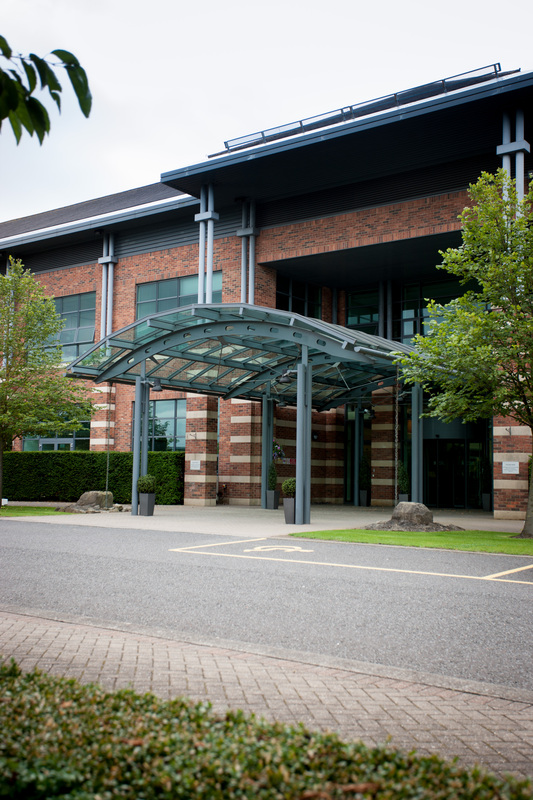 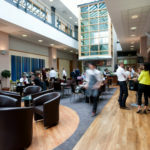 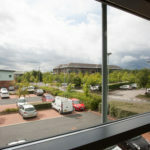 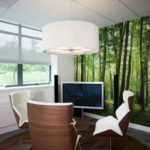 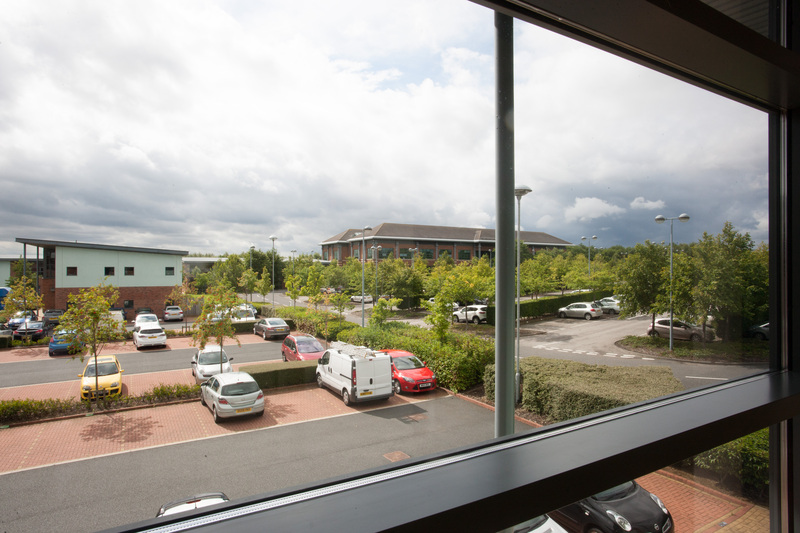 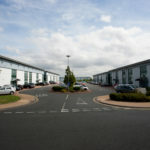 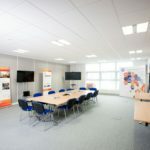 Wynyard Business Park is “the” most prestigious business address in the North East that immediately gives your company reputation and status that you just don’t get anywhere else. 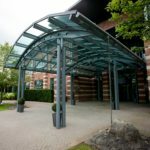 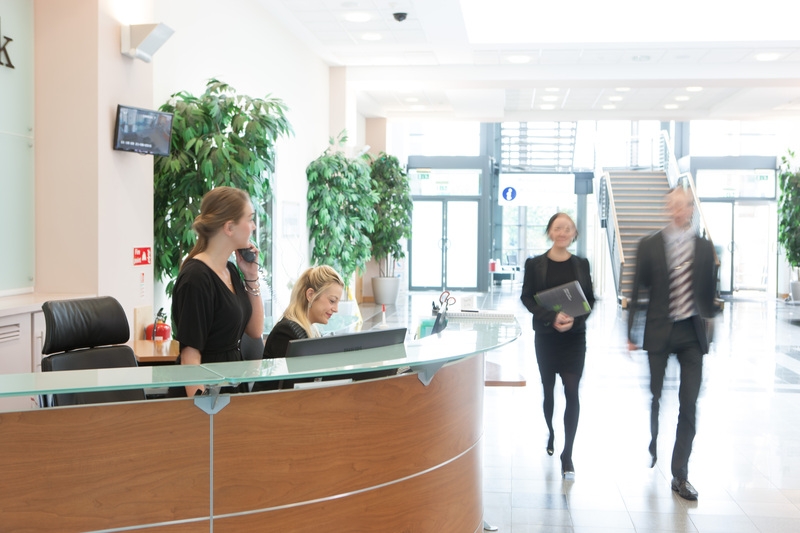 Upon entering the business park you have a feeling of professionalism, with great care and attention paid to the maintenance of the grounds. 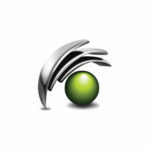 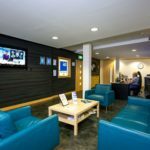 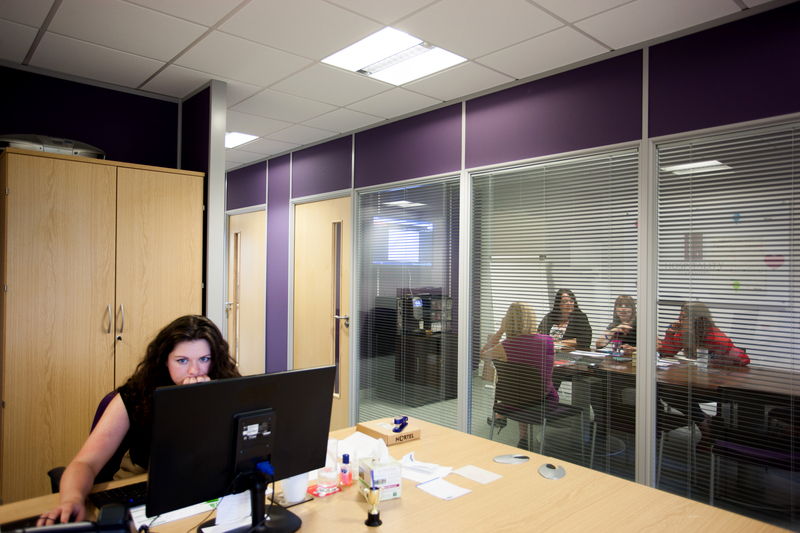 We are extremely impressed by the staff in the business centre who are all very professional, presentable, helpful and knowledgeable. 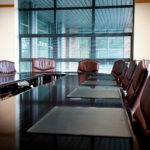 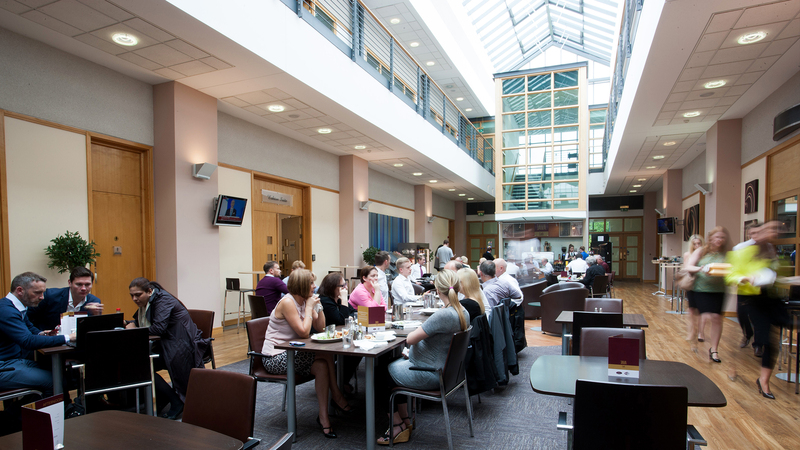 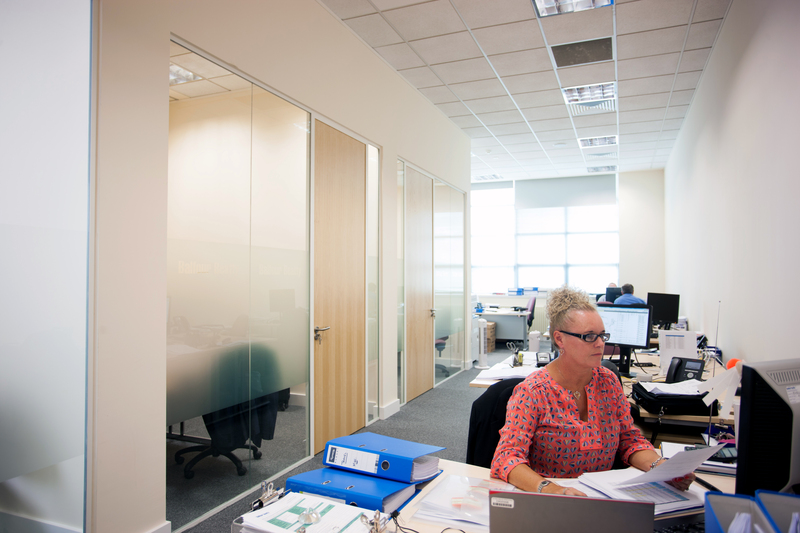 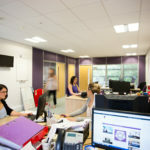 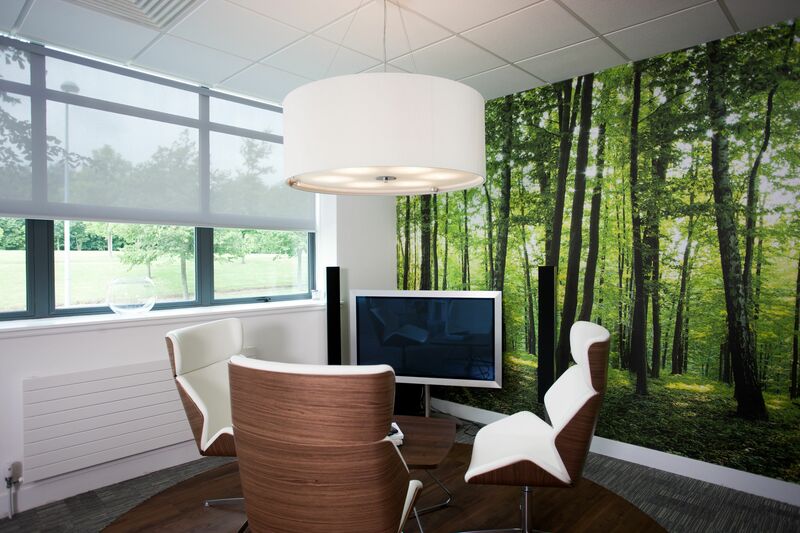 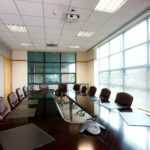 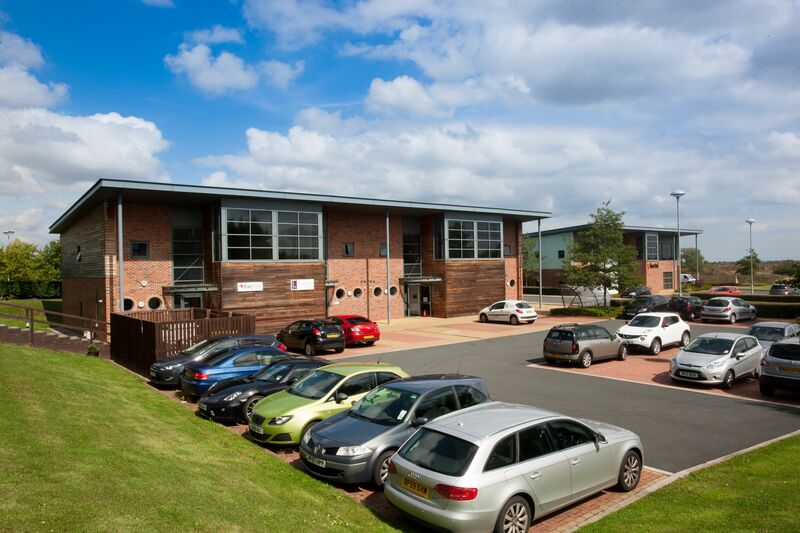 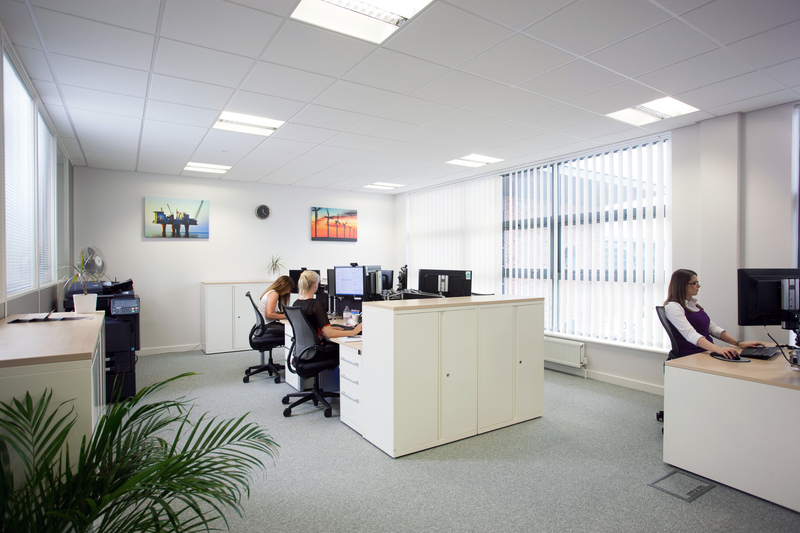 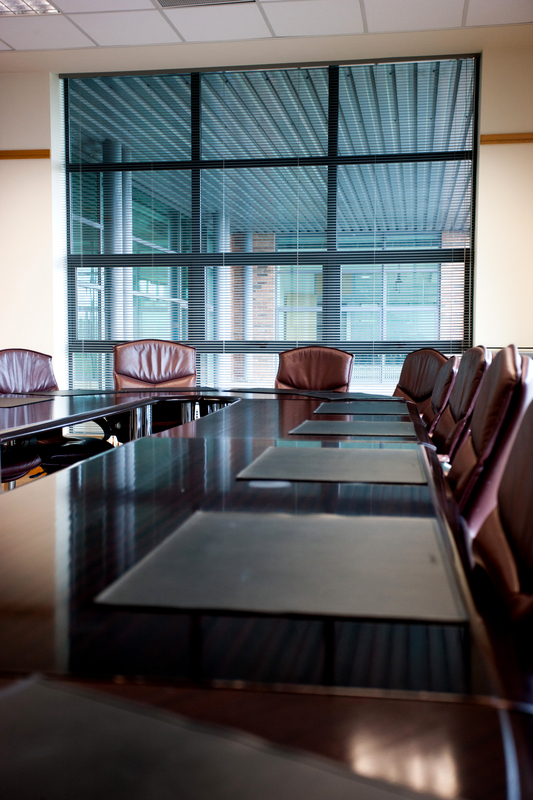 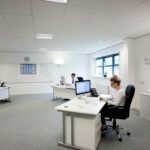 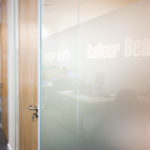 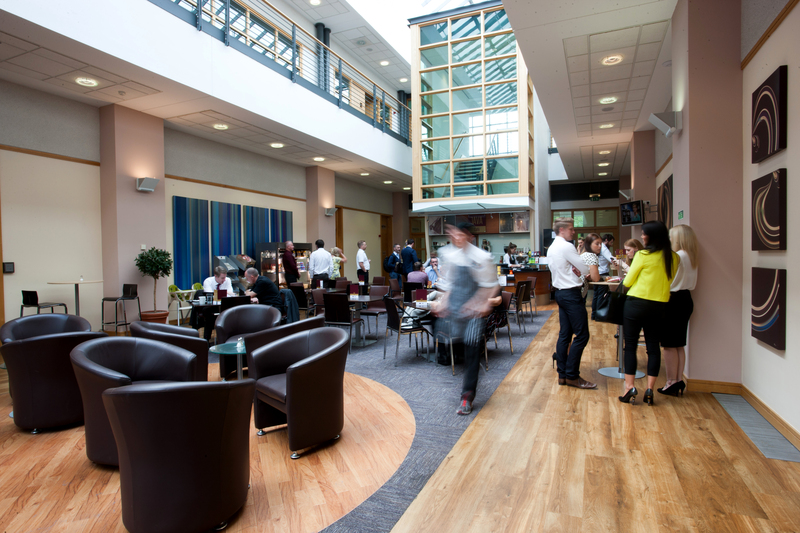 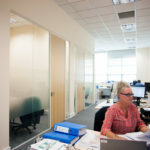 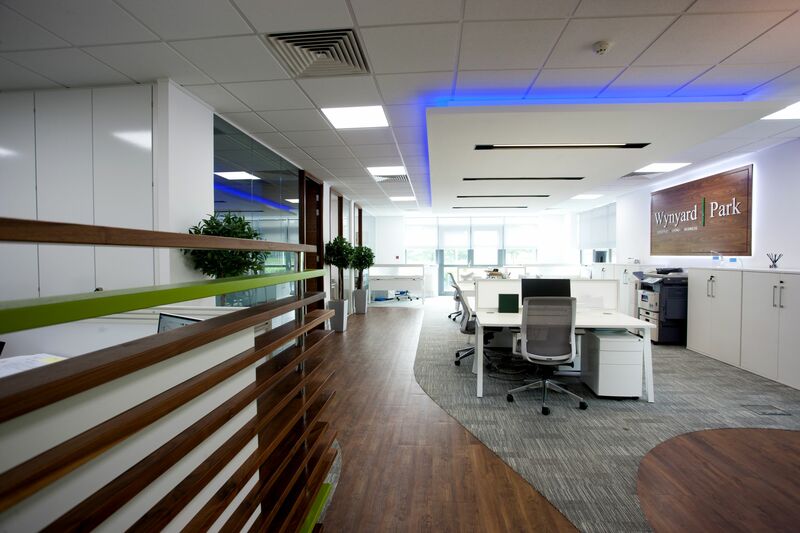 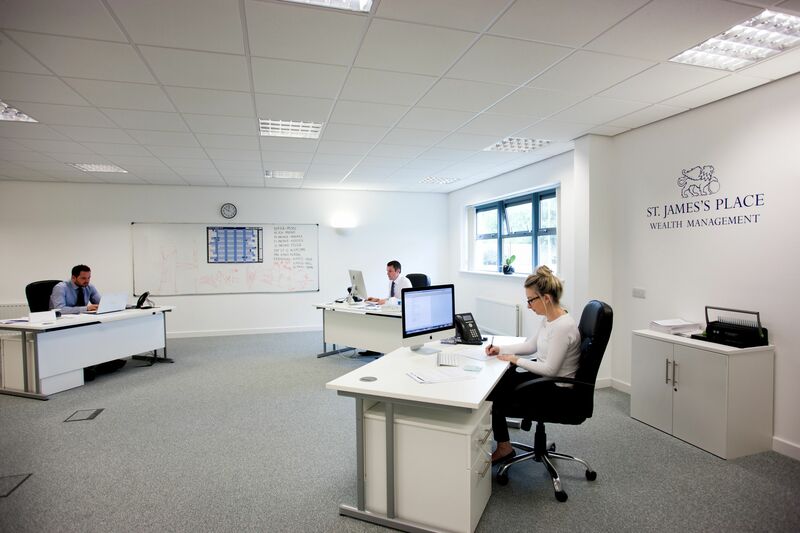 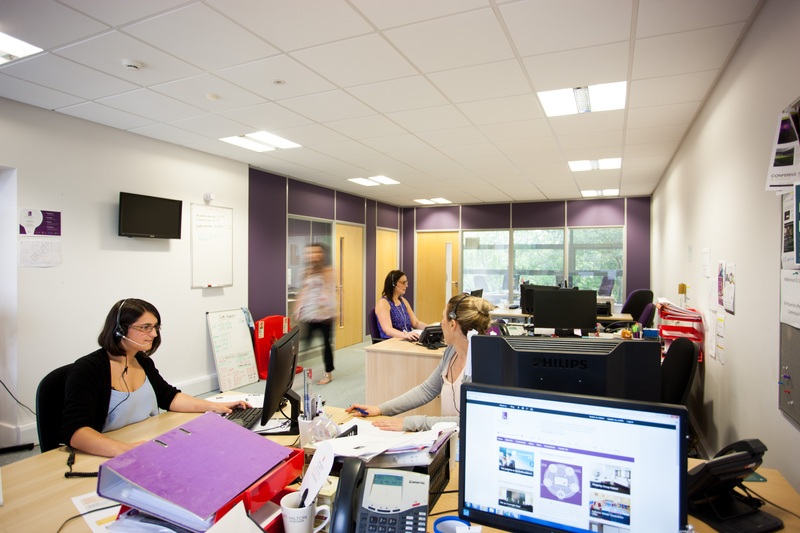 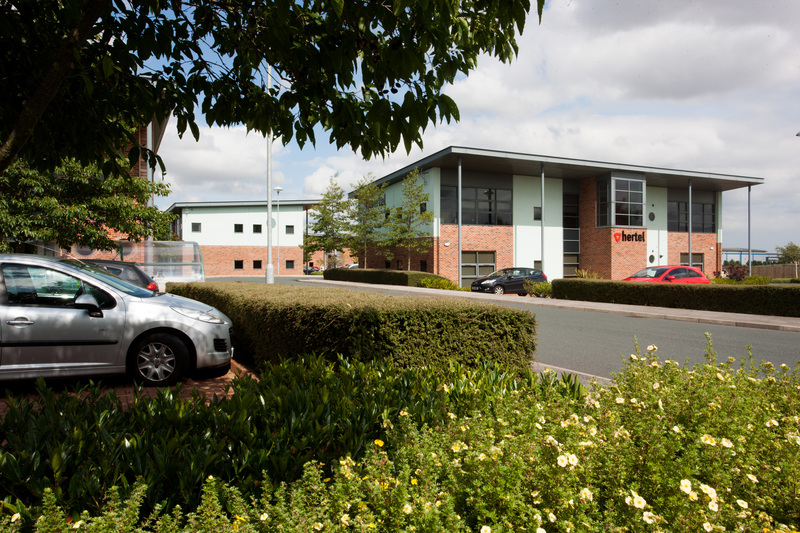 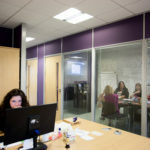 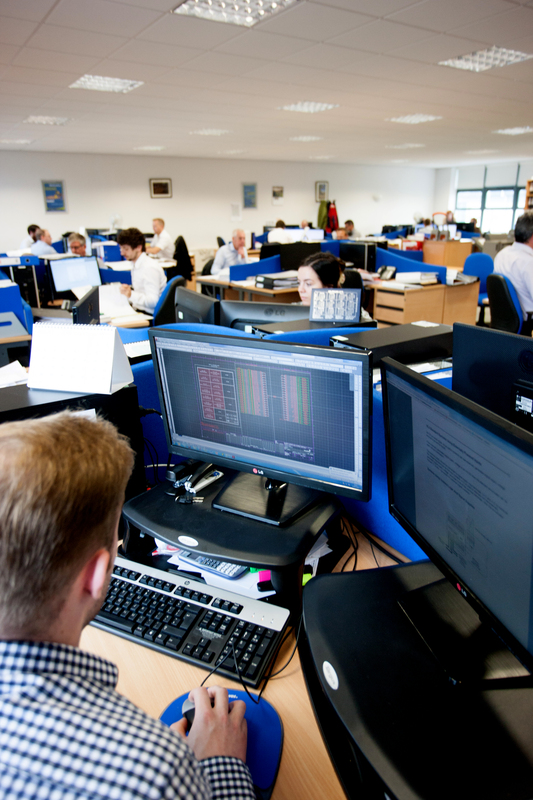 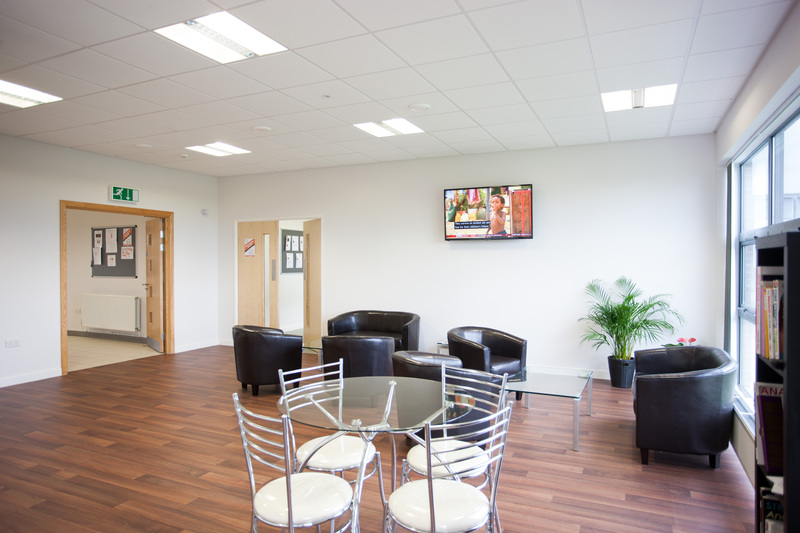 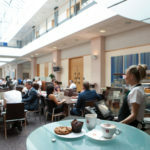 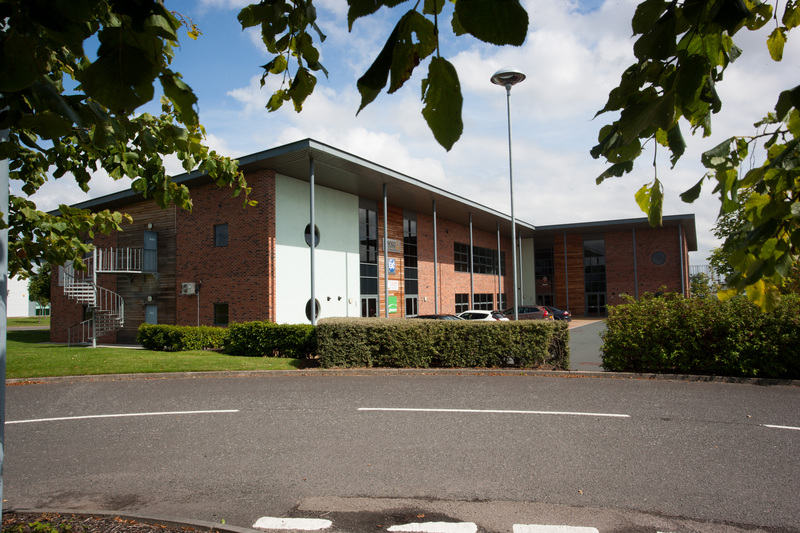 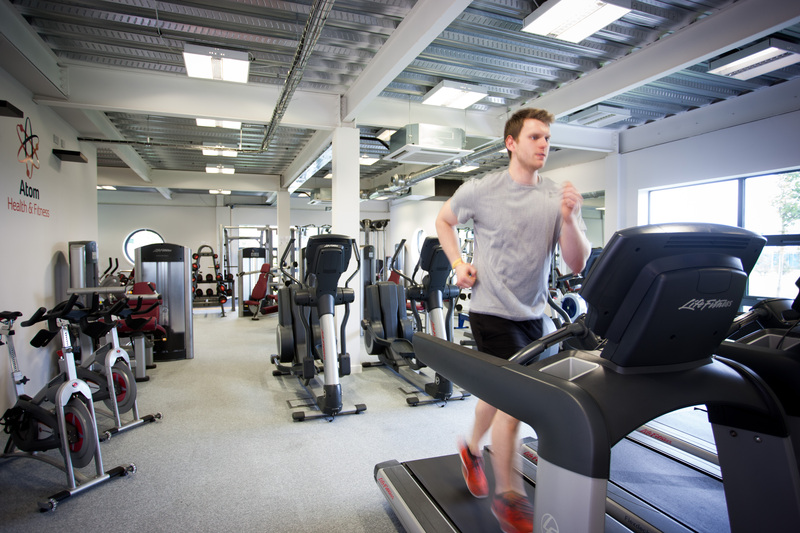 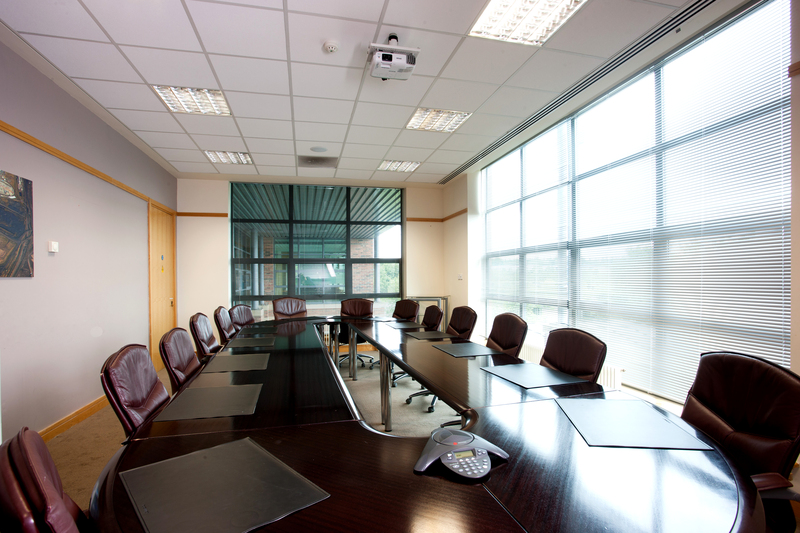 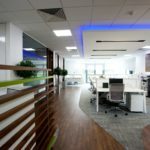 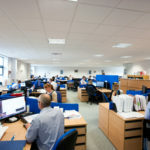 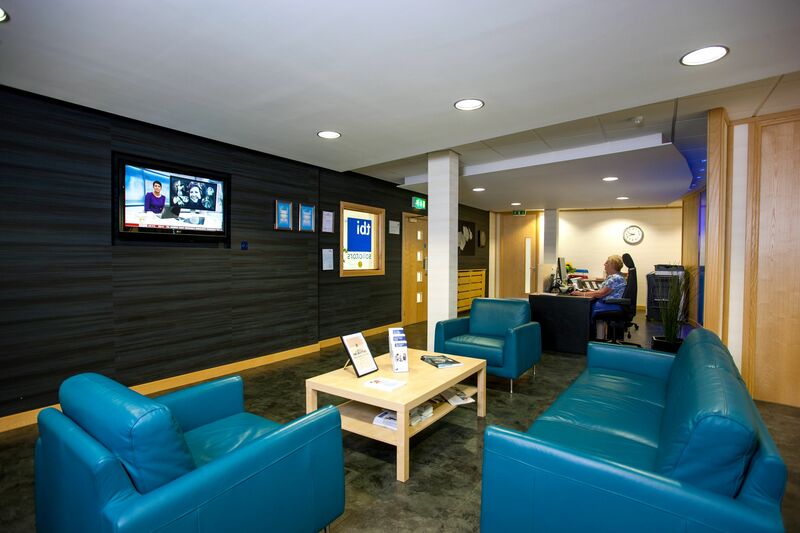 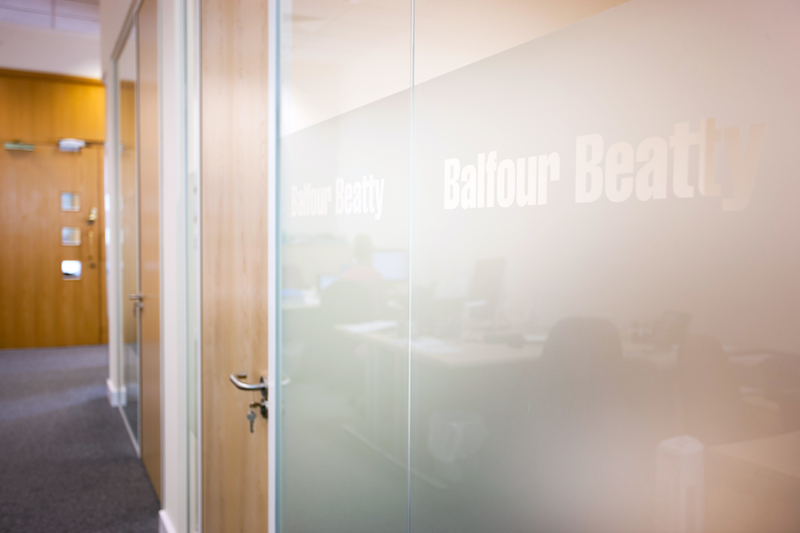 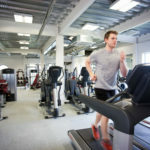 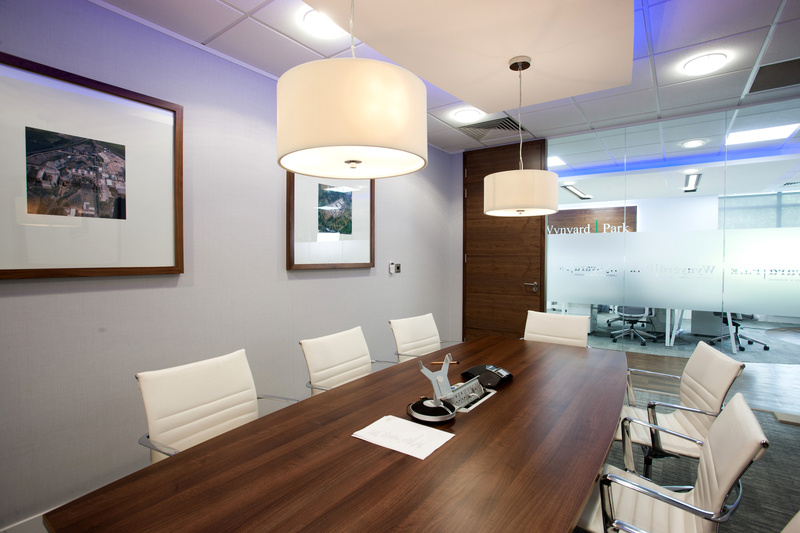 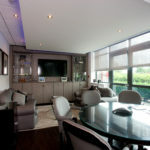 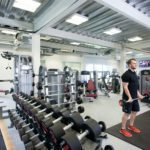 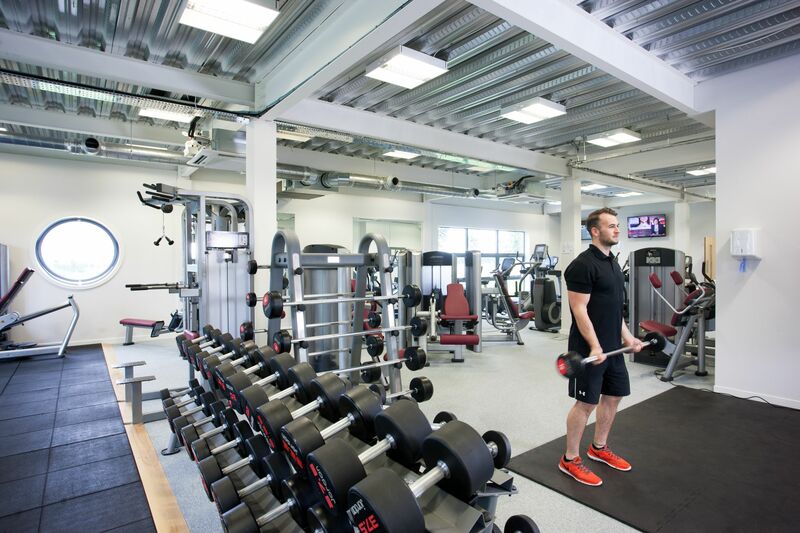 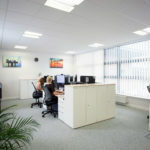 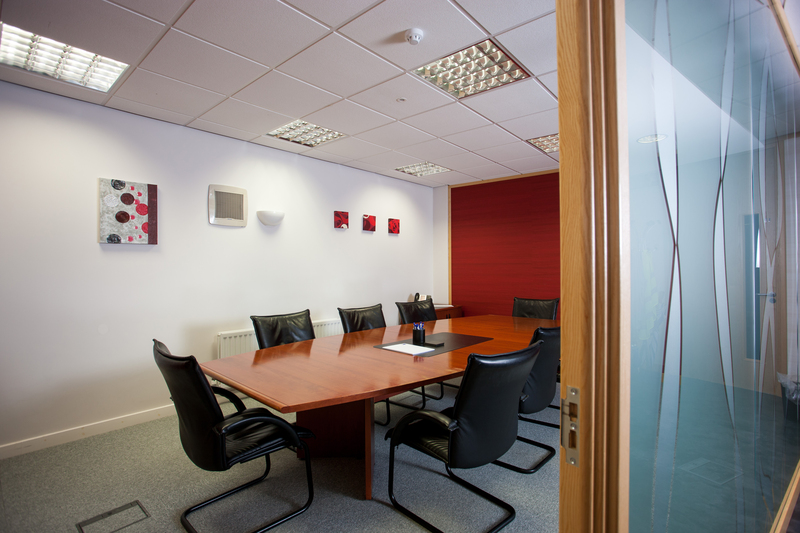 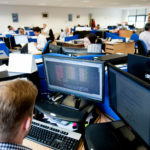 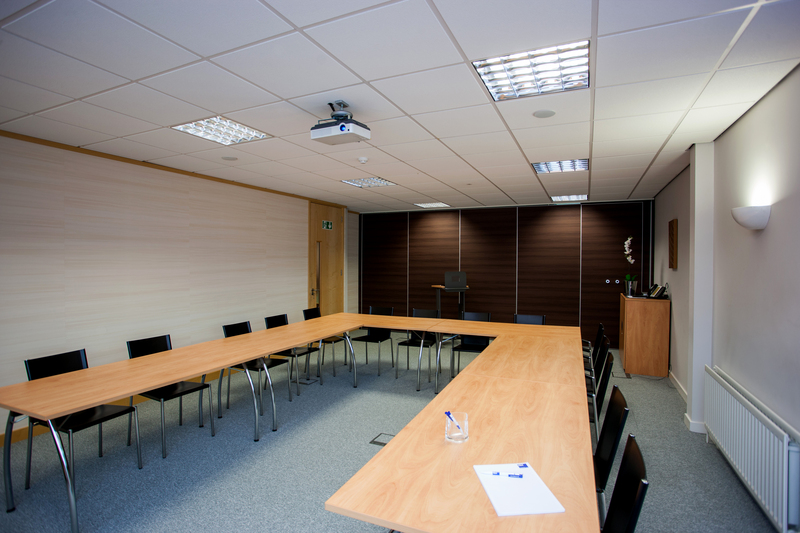 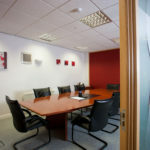 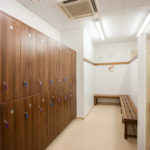 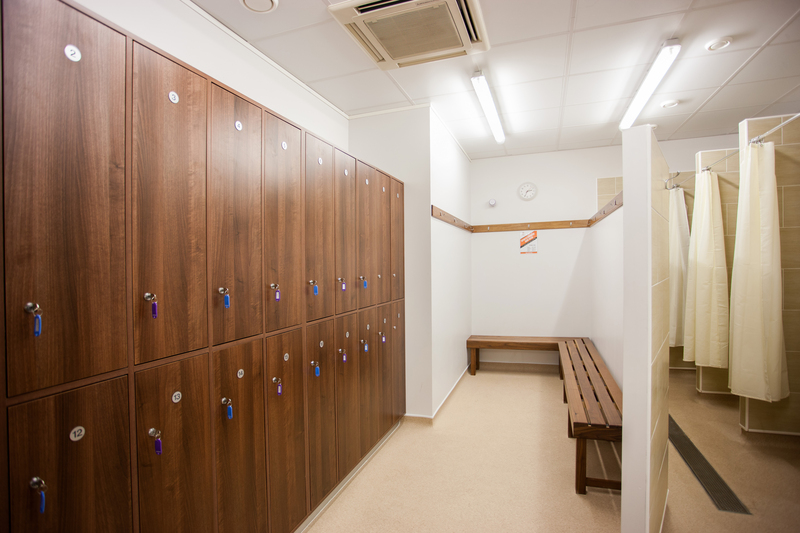 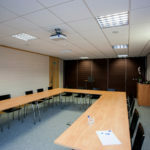 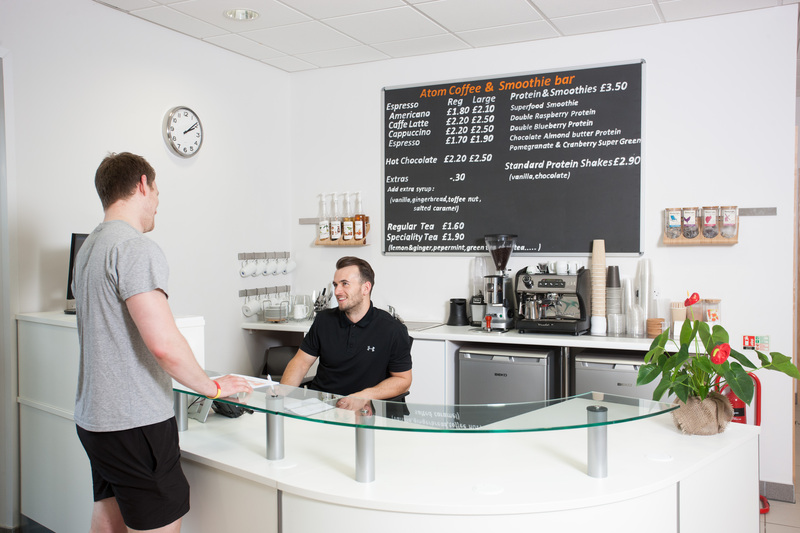 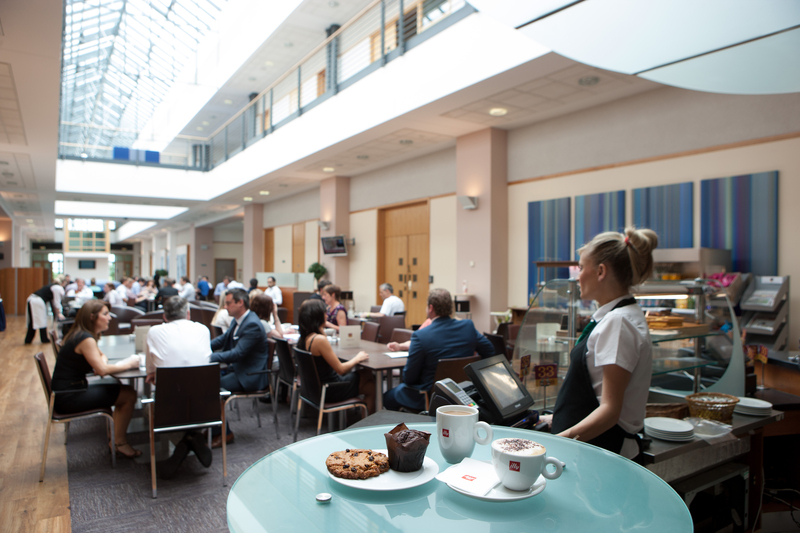 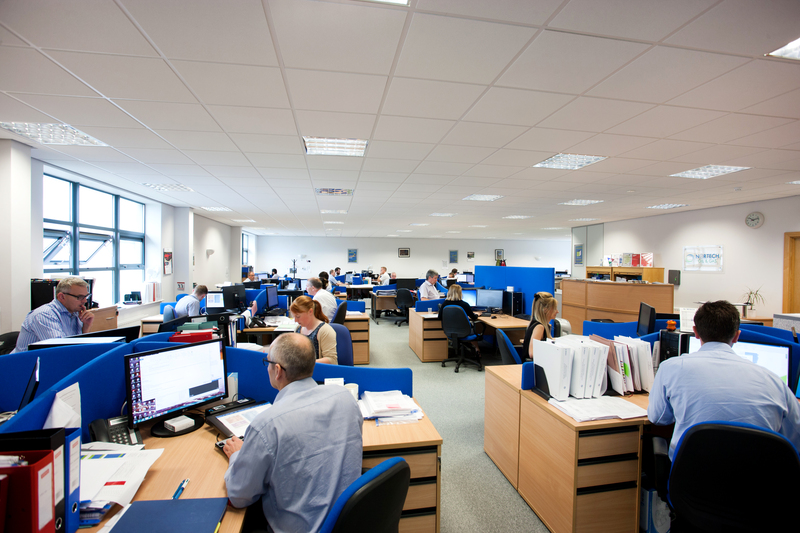 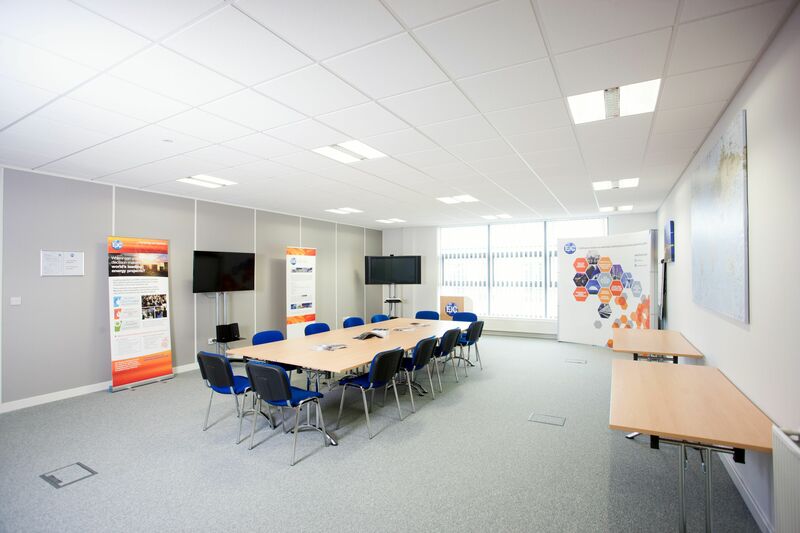 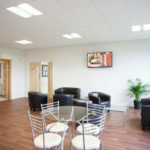 The offices are exceptionally clean, well maintained and with a range of facilities available. 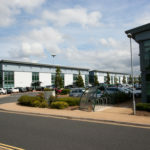 Easy access to the A19 and A1(M) is ideal for connections to our network of offices across the UK.